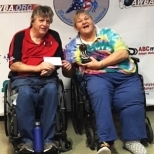 Florida Gulf Coast PVA/FWBA Tournament, this tournament was held February 24-26, 2018. We started out with 25 bowlers and 3 dropped out. The doubles on Friday there were 10 teams and Brooks Martin and James Tipton won. Singles started and the shot was tough, but at the end 2 locals took the wins. In the A division Ron Johnson beat out Dave Roberts. 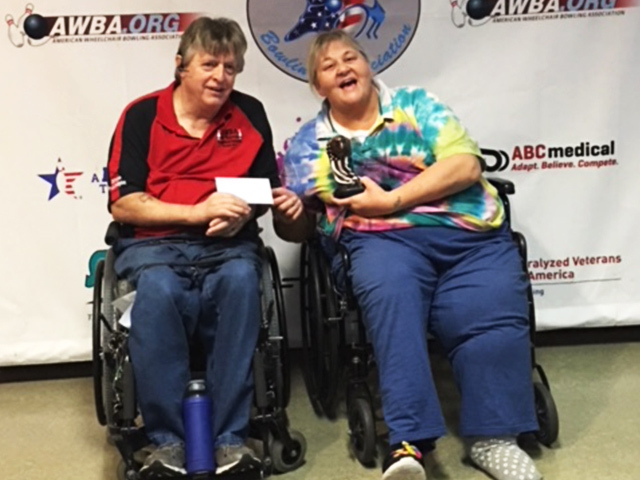 The B division was won by Debra Moulies. A number of 500 series were recorded, D. Roberts 545, 539, R. Johnson 514, 503, B. Martin 547, C. Wolff 517, H. Walters 510. High games of 200 are A. Bernt 201, R Johnson 205, D. Roberts 209, H. Walters 201.